Grant funds will be applied toward Glocal Net’s strategic retreat with pastors and imams, focused on enhancing understanding, cooperation, and conflict resolution across difference. 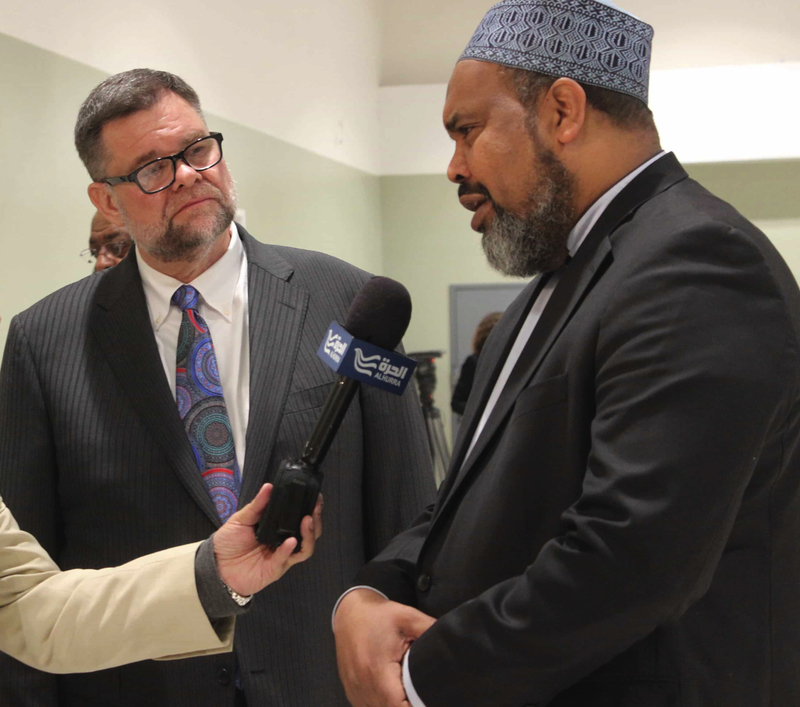 Facilitated by Imam Mohamed Magid and Pastor Bob Roberts, the retreat aims to create an environment of openness, honesty, and transparency between faith leaders. Glocal Net is a nonprofit organization that provides churches and faith communities with opportunities to engage in interfaith connections in the public square. It connects faith leaders with business, political, and religious leaders around the world to build relationships, conduct trainings, and provide opportunities for collaboration.